The coolest holiday party venue in Dallas! Twinkling lights, seasonal music and colorfully wrapped presents add to the joy of the holidays, but for most people in Dallas, it’s the chance to celebrate with friends, co-workers and family that makes the season so special. If you’re looking for a holiday party restaurant in Dallas that will delight your guests with great food, exceptional service and a warm and welcoming ambience, you’ve come to the right place! Whether you need a private dining room in Dallas for an intimate family gathering or a grand space that can host large parties and events, the Y.O. 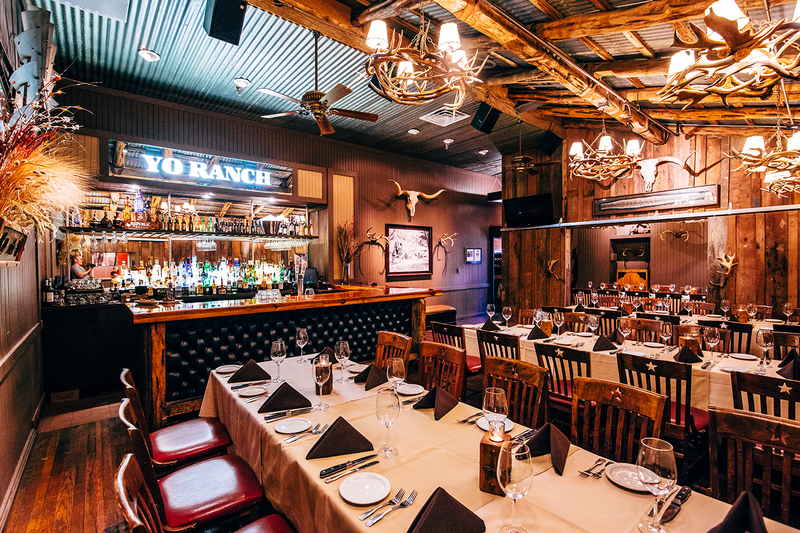 Ranch Steakhouse in downtown Dallas is the ideal venue for your holiday party. Situated in a 100-year-old brick building in the historic West End district, the Y.O. 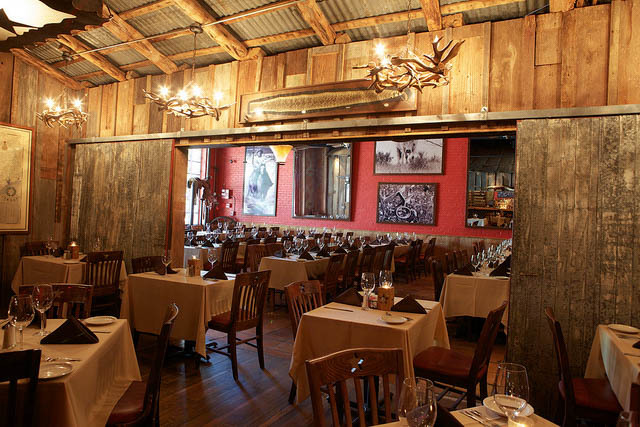 Ranch Steakhouse is more than just a conveniently located downtown Dallas holiday party venue. It’s a unique destination where each event becomes a fun-filled experience you’ll long remember. The restaurant’s décor is an artful mix of rustic charm and understated elegance, with warm colors, wood furnishings and candlelit tables, creating an atmosphere that invites your guests to relax and enjoy the party. At the Y.O. Ranch Steakhouse, you’ll find the perfect Christmas party venue for holiday parties, large and small. Decorated with artifacts and historic black-and-white photos from the Y.O. Ranch, our Windmill Room is designed for intimate gatherings, seating up to 16 guests for dinner or 20 for receptions. With its full-service bar and three plasma televisions, the Longhorn Lounge is a great venue for larger celebrations, seating up to 35 guests for a dinner or 60 for receptions. Housed in a re-created barn from the Y.O. Ranch, the Hill Country Lodge is a festive venue for sit-down dinners for up to 110 guests or for up to 200 for a cocktail party. Rated as “one of the nation’s finest steakhouses” by Jim O’Connor of the Food Network, the Y.O. Ranch Steakhouse offers you and your party a culinary experience unlike any other restaurant in downtown Dallas. With the best steaks and the most extensive wild game selection in Dallas, as well as a tantalizing array of fowl, fresh seafood, mouthwatering sides and amazing desserts, the world-class cuisine at the Y.O. Ranch Steakhouse is sure to be a big hit with your guests. Our private dining menus feature multiple appetizers, entrées and desserts to ensure that everyone in your party enjoys a delicious meal prepared to perfection. For your holiday libations, you can enjoy beverages from a private bar or pre-select wine from our list of fine wines. The Longhorn Lounge is a warm, intimate room that accommodates up to 35 guests for a seated dinner, or up to 60 for a cocktail reception. The rustic décor of The Longhorn Lounge is pure Texas, with natural elements, turn-of-the-century hardwood floors, storied artifacts from the Y.O. Ranch and antler chandeliers and sconces. The Longhorn Lounge is equipped with a full-service bar, Wi-Fi, and three plasma televisions which may be used for presentations or to loop a slideshow. The Longhorn Lounge is an ideal private dining room for small groups to gather in a comfortable, relaxed setting with the technological accommodations. Available for lunch, dinner, cocktail or all day events, The Longhorn Lounge will elevate any occasion to an extraordinary event. Walking into this private dining room, you are greeted with the charm of a rustic Texas lodge that invites you to relax and enjoy yourself. Housed in a re-created 50-year old barn from the Y.O. Ranch, the Lodge is one of the most unique venues in all of downtown Dallas. The Lodge features vibrant colors, natural surfaces, historical photos, and is accented with western lighting, antlers and saddles. The Lodge is available for corporate or private events (including wedding rehearsals, business meetings, and cocktail parties) and can accommodate up to 110 guests for a seated dinner, or up to 200 for a cocktail reception. The Lodge features a private entrance and is an ideal setting for presentations with screens, projectors, and other audio/visual equipment available. The large barn doors separating The Lodge and The Longhorn Lounge, and the private door to The Windmill Room can be opened, combining the private dining rooms to accommodate up to 170 guests for a sit-down dinner, or up to 300 for a cocktail reception. Additionally, the entire restaurant is available for buyout and can accommodate 275, for a seated dinner or 350 for a cocktail reception. Whether your event is a large gathering or intimate dinner, the menus at Y.O. Steakhouse in Dallas offer all cuts of the best steaks in town, excellent fowl and fresh fish, scrumptious sides and amazing desserts. 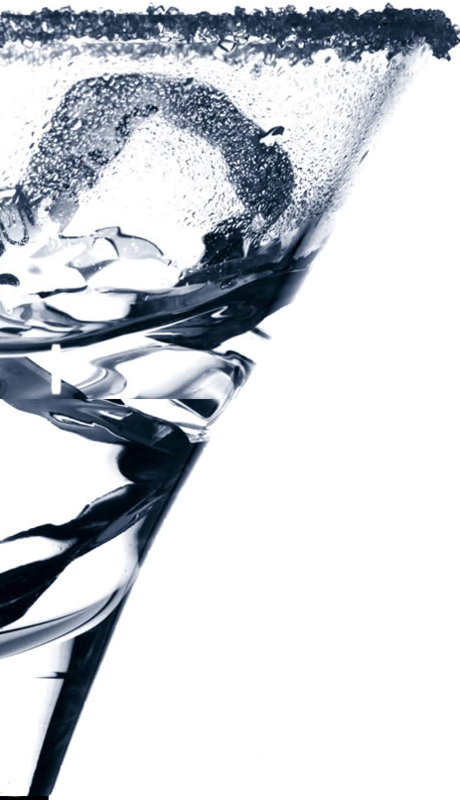 Our uniquely individualized service provides you the flexibility and peace-of-mind that comes with knowing your guests will be delighted and your entertaining experience will be a major success. Please contact us to discuss your private dining room needs.